It is hot summer of 2016… August, you want to go somewhere where you can rest, but also not worry about the kids… Are you looking for summer holiday, where you can really enjoy the holiday, knowing that your children are having fun in amazing activates that will stay in their memory for a long time. 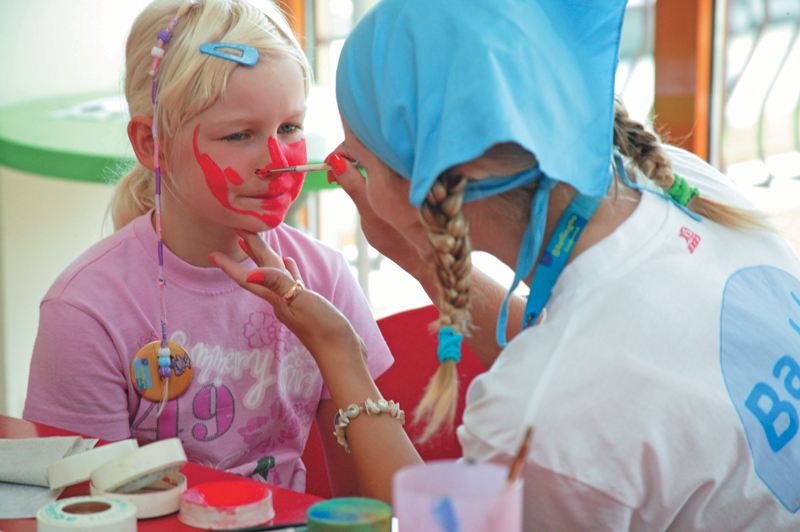 We recommend you to visit Sunny Beach with Mr. Bears Kids Club in mind. 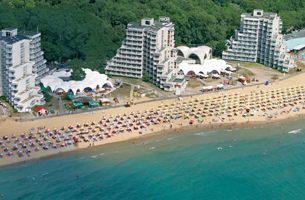 You can find summer holidays in Sunny Beach Bulgaria. We recommend you Balkan Holidays for many reasons, well if you are not first time in Bulgaria, you probably know about this amazing touring site… It is one of the best not only visual and easy to navigate, but also with amazing value holidays in Bulgaria, Croatia and Montenegro and some other cool countries to visit. 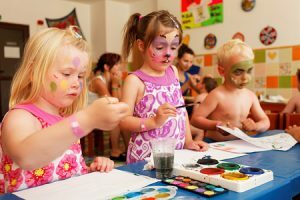 So this club in Sunny Beach is all about kids having fun in safe environment, a lovely place where your kids will make amazing new friends and learn new things. Not to mention new cool skills and will enjoy playing there. There are very special polices that apply there, where comes down to sign in/out of this club every day. But where you can find this amazing kids place? You can find it in Fenix Hotel in Sunny Beach resort. But if you choose to travel and book holiday with Balkan Holidays you will get there no matter where you stay. This is the power of Balkan Holidays and we recommend you to embrace it. Just go to their site and look around if you do not find anything good, well there will be no other place for that kind of offer and holiday. Last but not least, this club is totally FREE of charge. There are some additional very cool activities that you can buy in very good price. 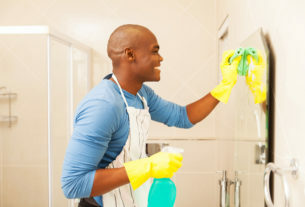 So, do not sacrifice your holiday for expense of your children, just award them with this experience and they will be as glad as you will be enjoying your summer beach holiday with your wife/husband. You can see in this video the amazing Kids Club of hotel Fenix ! All best!